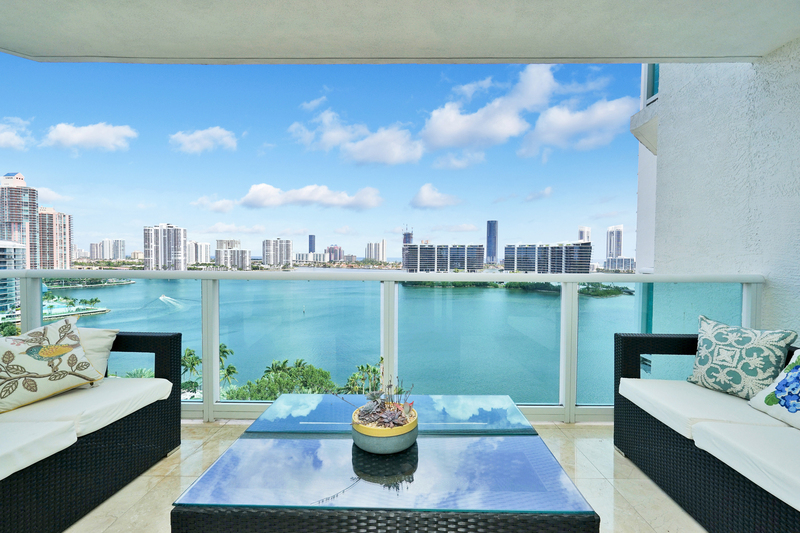 This property at 3301 NE 183rd St#1406 , Aventura, FL33160 has listed by Denise Costa but has not been updated for quite some time. Please contact the listing agent and broker for up to date information. *PRICED TO SELL* Spectacular Ocean and water views from this fabulous 4 bedrooms, 4.5 bath plus DEN / Media Room. Features an Open Floor Plan filled with lots of natural light. Open Kitchen with Top of the line Appliances, perfect for entertaining. Completely Remodeled, Fully Upgraded, Marble floors, Walk-in closets, Sound system. Luxurious Amenities 2 pools, 3 tennis courts, 2 gyms, 4 social rooms, children room, spa, Juice Bar and much more. Most desirable Location... A must see. Bring your offers!! !